March "home maintenance projects can extend the longevity and improve the quality of your home, inside and out," he says. 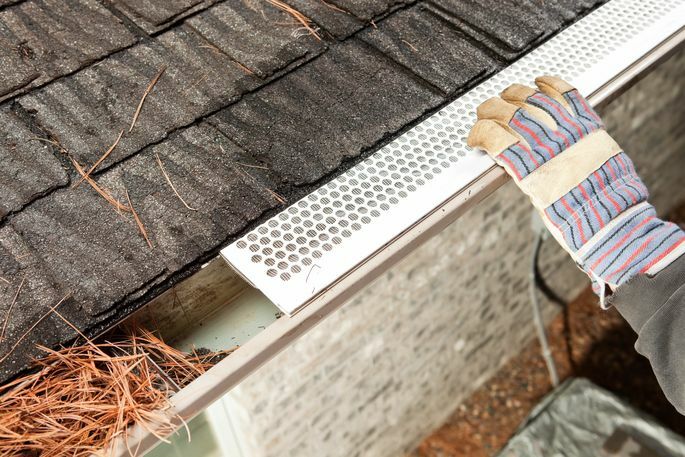 Get the gunk out of your gutter. 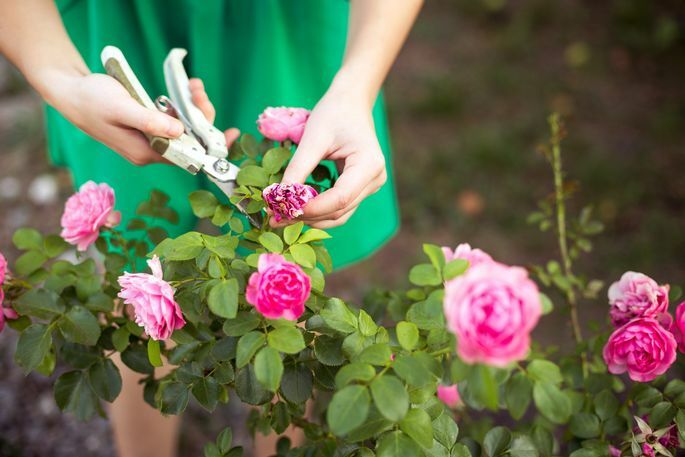 If you want to smell the roses this spring, prune before they bloom. 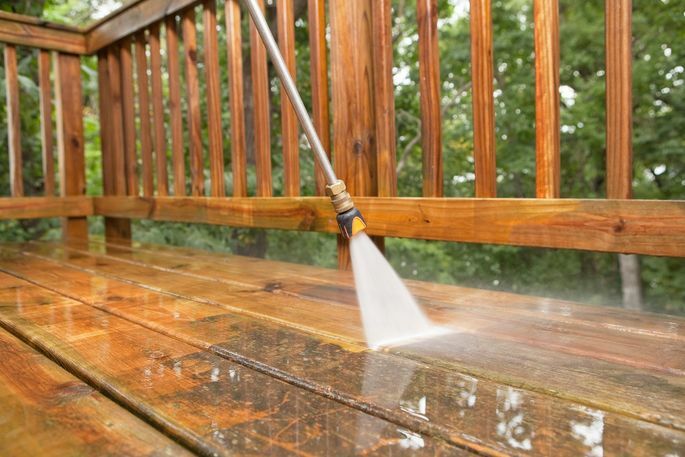 Shortcuts: There's no need for fancy cleaning solutions or power washers; a bucket of warm, soapy water and a long-handled brush are all you need. Rinse with water from a garden hose. Task: Inspect the caulking and repair any that was battered during the winter. Check your windows, doors, and corner trim to prevent water infiltration and avoid costly repairs. Shortcuts: Feel like you're always caulking? You can cut down on the frequency of this task if you buy high-quality siliconized acrylic latex caulk rated for exterior use. It has good adhesion and flexibility, cleans up easily with water, and is paintable, too. Task: Winter is tough on concrete and asphalt—freeze and thaw cycles can break apart stone and concrete. You’ll want to seal cracks with a sealant made for the specific material of your driveway or walkway to prevent further damage.